We will contact you on receipt of the PIF about coming to one of our "Welcome Sessions". Please can you make sure that forms are filled in on both sides so that we have all the information we need. 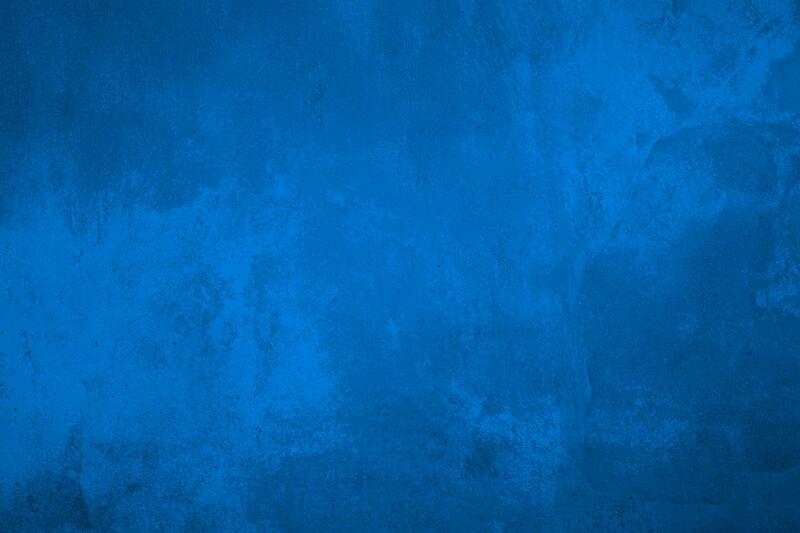 For more information about Out of the Blue, you can contact us at the address above. The new Out of the Blue and Making Waves services are up and running again, and now with Breathing Space (Arts & Dementia) too. 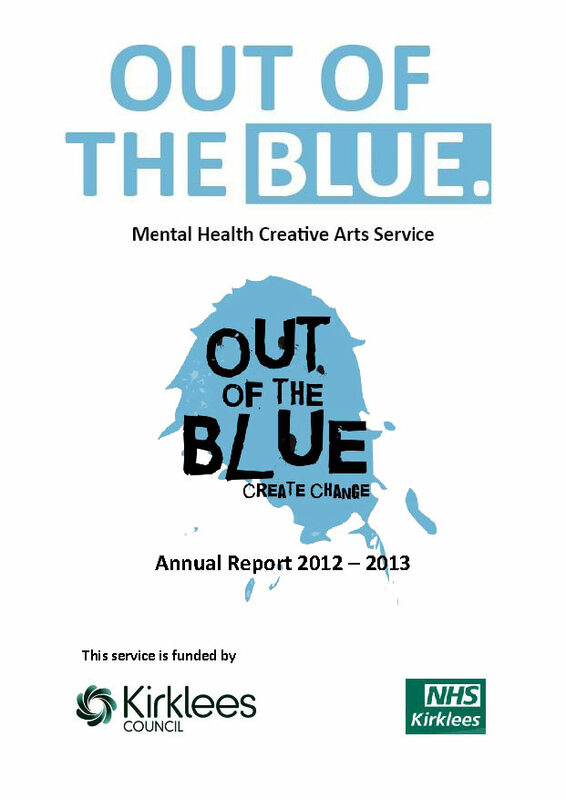 Out of the Blue... offers a range of creative opportunities for people in Kirklees aged 18+ to help improve or maintain their mental health and wellbeing. Local arts organisations Hoot and AiM (Artists in Mind) combine forces to offer FREE group activities, one-to-one sessions and creative sanctuaries in Huddersfield and Batley. These activities are not just for people who already think of themselves as creative. Everyone can benefit from engagement and no previous experience is necessary. Making Waves is a programme of activities that gives you the opportunity to try different ways of being creative whilst having a bigger say in how the group is run. Lots of support is provided to progress you further than ever: trying new art forms, developing creative skills you already have and helping you grow and shape a self-sufficient group. Making Waves cost 3.00 per session. Breathing Space... is back! Where visual arts, music and movement sessions are offered to people in the early/mid stages of dementia and their family member, partner, friend or support worker. A safe supportive space in which people are encouraged to explore creative activities, meet people, and have fun.